Bowling triumph and tears…of laughter! The annual Sutcliffe & Co and McCarthy Taylor charity bowling night saw over 100 professionals come from across the breadth of the three counties to pit their wits against one another in the bowling lanes and raise some funds in the process. The fundraising event was in aid of St Richard’s Hospice and Cystic Fibrosis, and thanks to the generosity on the night and some matched funding from Barclays Bank, close to a staggering £3,000 was raised. The evening wasn’t just about raising money as there was some healthy competition between teams. 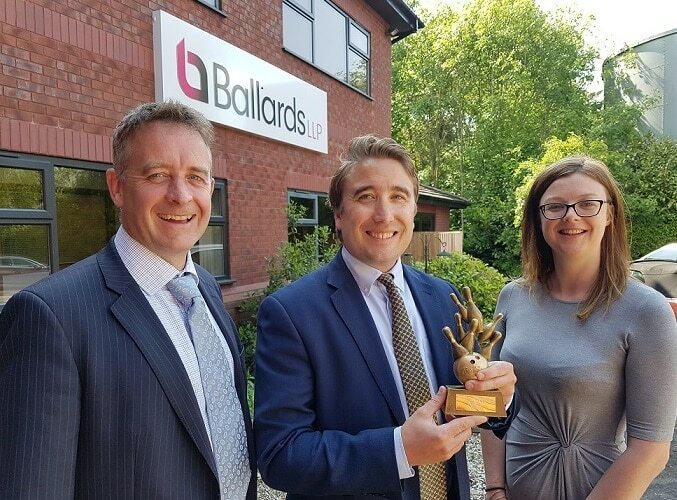 There was little surprise when the winners Ballards were announced having comfortably swept the board – for the second year in a row.